From Brooklyn, the Bronx, Manhattan, Queens, and Staten Island to the Hudson River and back, no New York City experience is complete without a slice of NYC pizza, watching a Broadway show, or catching the sunset over Manhattan. Check out our New York travel pages and discover New York City's unparalleled vibe, appealing lifestyle, and diverse attractions. 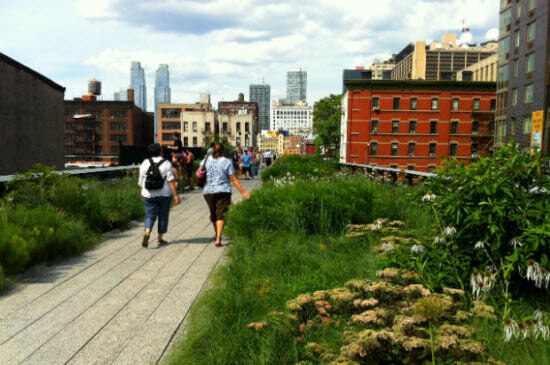 There are countless must-sees in NYC! Take in famous New York sights like the Empire State Building and Statue of Liberty, which welcomes visitors today as it did those who passed through the gateways of Ellis Island. The inclusive and multicultural foundations the city was built on are alive today, evidenced in the varied and vibrant New York City boroughs, numerous New York points of interest and travellers from across the world. Need help narrowing your options? We’ll tailor-make the perfect trip to NYC for you, talk to us today at 1 855 796 8359. “I LOVE NY” is the city’s enduring logo and trademark, with for good reason. Visitors of different ages and places can wear an “I LOVE NY” t-shirt and truly mean it. From luxury to low-cost, all travel tastes and budgets will find New York City attractions to love. 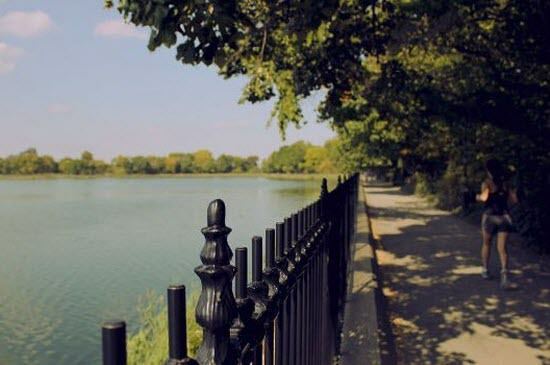 Stroll through amazing art galleries and museums, or walk through must-see Central Park. 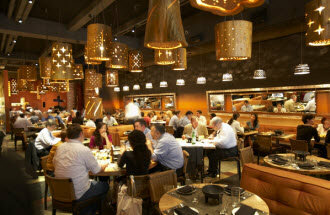 Experience the non-stop nightlife and round-the-clock dining options. 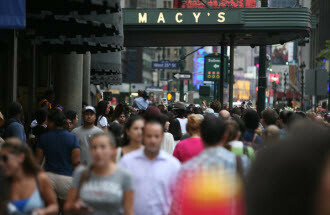 Whether shopping or sporting events are your thing, New York City boasts the latest and greatest. 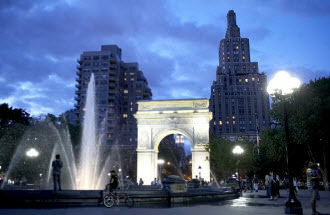 Ask your Flight Centre travel agent for ways to make your New York vacation affordable. From 2 for 1 Broadway and Off-Broadway deals, world-class NYC restaurant and bar discounts and reduced museum admissions, our experts find you New York attractions, for less. With daily service from most Canadian gateways to three New York airports, NYC is easy to get to. Choose from John F. Kennedy International (JFK) Airport in South Queens, Newark Liberty International (EWR) Airport in New Jersey, or LaGuardia (LGA) Airport in Northern Queens. Your Flight Centre travel consultant will cherry pick the cheapest New York airfares for you, as well as recommend which New York airport is closest to your destination. While we can promise ease of flying to New York, with so many fun things to do in New York, we can't say you'll find it easy to leave! The best time to go to New York, you ask? Any time! Every season in the Big Apple is appealing. From springtime strolls through Central Park, to wintertime ice skating in Rockefeller Square, New York City is a year-round destination, with more activities and events you could ever imagine. Enjoy outdoor festivals and events galore in the warm months or the magical holiday season in the colder months. Any month you visit New York, you’ll discover its unique charms. With constantly rotating exhibits and events, there are plenty of New York attractions to enjoy at any time of the year. For those who like fewer crowds and lower prices (we suspect there is a number of you), we’ll let you in on a little insider tip: book travel to New York during the US public holidays. The fourth of July, Labor Day and Colombus Day weekends see New Yorkers leave the city to see family or pursue their own vacation plans. New York is a city of superlatives: hottest hotels, best restaurants, top theatres and the ultimate shopping. The best of the best is showcased here. Since the New York travel options are endless, where does one even begin? We’ve narrowed it down to some of our favourite verbs! Lace up your shoes and hit the pavement. The streets of NYC are famously laid out as a grid. To make navigating easier, remember that streets run east to west and all avenues run north to south. Even streets run one-way to the east (think ‘e’ for even and east) and odd-numbered streets run westbound. All that walking makes one hungry. 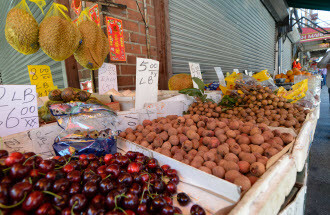 From the incredible Gotham Food Halls to world-class gastronomy prepared by celebrity chefs, NYC is a foodie’s fantasy. Every ethnic enclave is represented in New York cuisine. Dine at an iconic deli, drool over decadent NY cheesecake and devour a New York-style pizza. 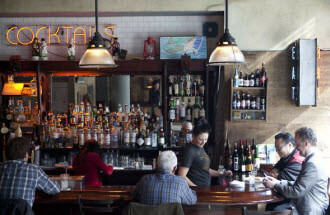 To wash down all those glorious and heard-earned calories, try a Brooklyn craft beer or dare we say, a Manhattan? Still hungry for… adventure? 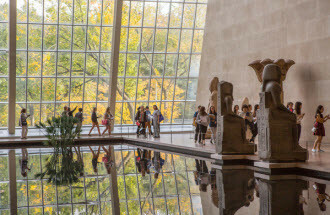 Get lost in the sprawling galleries of the Museum of Modern Art (MoMA), or find yourself in the leafy serenity of Central Park. Planes, trains and automobiles will get you to and around NYC, but also try crossing to New York boroughs by bridge and ferry, too. Whether it’s Bansky graffiti on the streets, or housed in a cool Greenwich gallery, indoors and outdoors are filled with eye candy and treats for the senses. Go window-shopping on Fifth Avenue or try people-watching in SoHo. New York city points of interest are pretty much everywhere you look. New York is sure to become the Big Apple of your eye. If you want to put these words into action, it’s time to talk to us! Sit down with one of our Flight Centre New York experts, or call us at 1 855 796 8359. 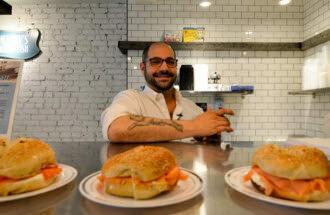 Food aficionados take a bite out of the Big Apple’s dining, from traditional delis, to trendy gastronomy. 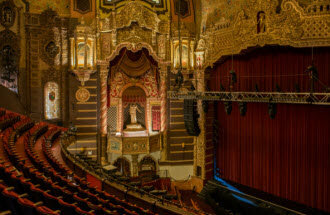 Catch world-renowned shows, like 'Come From Away,' in this famed district or enjoy an Off-Broadway performance. Grab a big brown bag, window-shop along 5th Avenue or find one-of-a kind treasures in Greenwich. Keep your lens focused on endlessly awesome sights, from iconic landmarks to impromptu amusements. 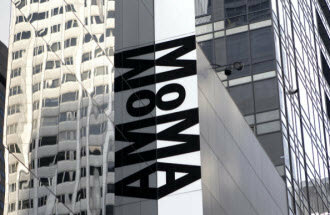 Must-see museums and galleries range from classic to quirky, reflecting New York’s wonderful eclecticism. There’s no rest for the wicked, they say. But sometimes even the most sinful need a place to lay their heads. Kick up your stilettos after a night of dancing in a soaker tub, or give those hiking feet a treatment in a hotel spa. 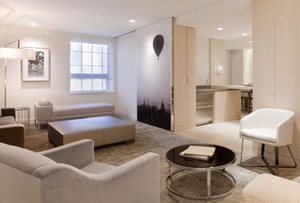 New York City hotels set the bar for boutique and five-star hotels around the world. Speaking of bar, many top NYC hotels offer chic watering holes that intoxicate the senses with good design and tasty offerings. 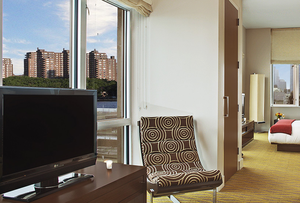 Those of us on a budget can still have a luxury experience, with our great NYC hotel deals. 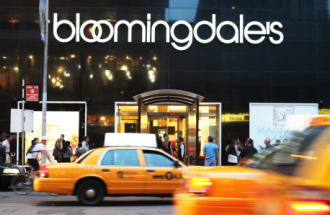 We’ll find you the perfect spot close to the New York attractions you want to see. For a classic New York City hotel experience, none of the other Hotels in New York City comes close to The Roosevelt Hotel. Opened in 1924 at the height of the Jazz Age, the "Grand Dame of Madison Avenue" continues to impress guests in its prime location at Madison Avenue and 45th Street in midtown Manhattan. This Midtown Manhattan hideaway is conveniently located near Grand Central Station, Fifth Avenue shopping, and Broadway theatres. 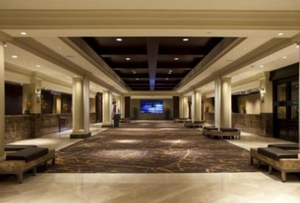 The Grand Hyatt New York’s concierge staff offers guests many services from arranging theatre tickets, sightseeing tours, or restaurant reservations. 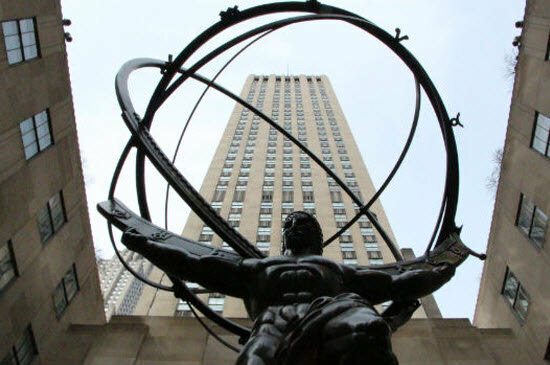 The Sheraton New York Times Square is within steps of many Manhattan attractions, including Radio City Music Hall, and Rockefeller Center. The onsite restaurant, Paired, couples distinct flavours from a curated wine list or handpicked local craft beer menu with artisanal small plate dishes for a unique dining experience. The Ace Hotel New York is a carefully curated combination of locally-made and vintage pieces creating an inspired living and work space. The massive lobby in this turn-of-the-century building was designed for people to work, hang out over a pint of craft beer at the lobby bar, and even double as a venue for live shows. 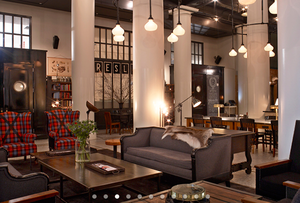 This stylish Hell’s Kitchen hotel, a former printing house, is an urban getaway. Guests can enjoy the airy, spacious rooms that feature the original lofty ceilings, as well as unobstructed views of the Hudson and Manhattan – a sight best enjoyed from atop the rooftop bar. 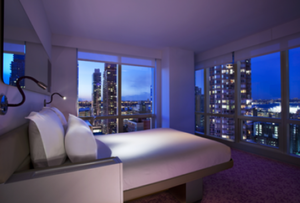 YOTEL New York at Times Square West is situated in New York City and is close to local attractions, such as The New York Times Building. The various facilities this trendy hotel offers include free Wi-Fi, an express check-in and check-out feature and a rooftop terrace. 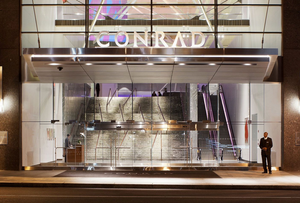 The Conrad New York is a pet-friendly hotel located near the Hudson River Park, convenient for nearby strolls. 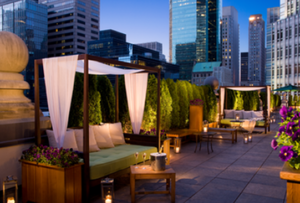 From the sweeping views of Lower Manhattan’s skyline from the rooftop cocktail bar to the hotel interior filled with over 2,000 one-of-a-kind contemporary art pieces created by artists from around the world - this hotel is surrounded with beauty. 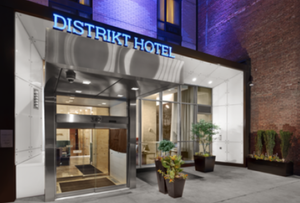 Steps from Times Square and the Broadway theatres in Midtown Manhattan, the Distrikt Hotel offers guests a comfortable space to get away from the hustle and bustle of the City That Never Sleeps. The downstairs bar offers guests fresh cuisine with locally grown ingredients, as well as complimentary nightly hors d’oeuvres. Like the city itself, tour options are diverse, exciting, eclectic and fun. Whether it’s a full day of exploring New York must-see places, or a couple of hours gazing and grazing, there’s a New York City tour for you. Architecture buffs can browse brownstones, art lovers can swoon over famous paintings and artifacts. 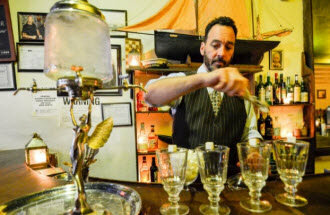 Tours for tipplers, set in breweries or amid the captivating cocktail culture are on the rise, or get down to the nitty gritty and let your expert guide show you New York like a local. From families to seniors-focused, there is a tour with your name on it. 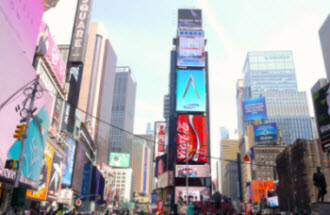 Talk to us about your dream New York experience, and we’ll send you on tour! Discover hidden local food spots, retail shops, a quiet oasis in the world’s busiest neighborhood and get inside info on the most famous sights in the city. Have the Best. Day. Ever. in NYC with the Total NYC Tour! From amazing food to historic neighborhoods to New York’s famous nightlife, this experience covers it all. Experience New York’s booming cocktail culture, swapping tales of speakeasies and gangsters while visiting some of the best bars in the city. Join this New York tour to sample the side effects of mass immigration while learning about those that dared to live the American Dream. 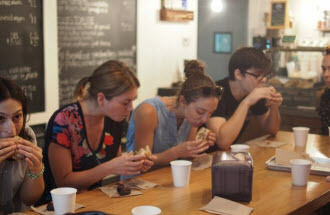 From Italian to Middle Eastern, New American to everything artisan, this NYC food tour shows you the best bites Brooklyn has to offer.